Great for first time home buyer, investment opportunity or someone looking to downsize. Spacious Corner Lot! 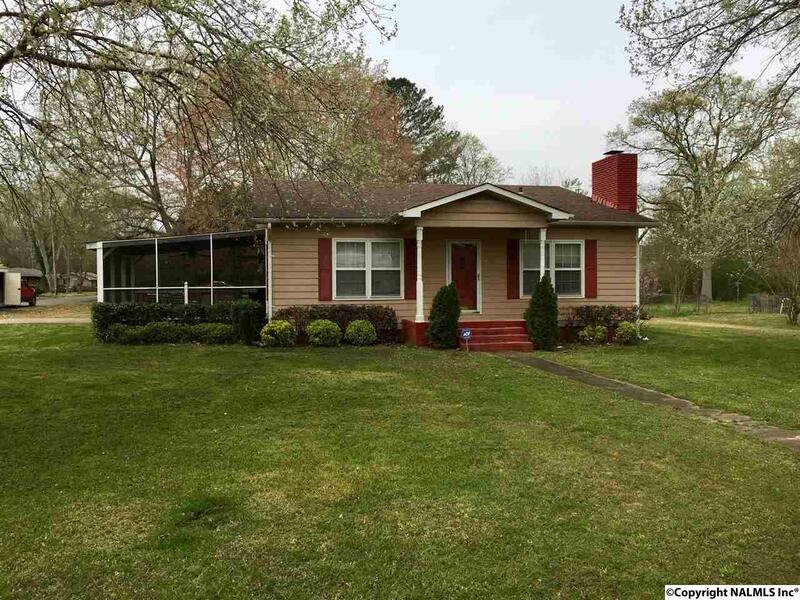 Remodeled 3 bedroom 2 bath home with spacious kitchen, screened in porch and fenced backyard. It is a must see! Tenant in place until June 30, 2019.